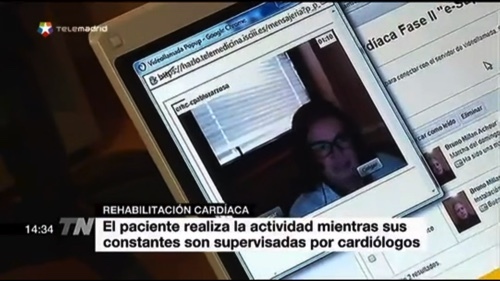 ISCIII (Instituto de Salud Carlos III) leads Telemedicine research and development projects in Spain providing most advanced mHealth solutions for many important Hospitals and Health industries. 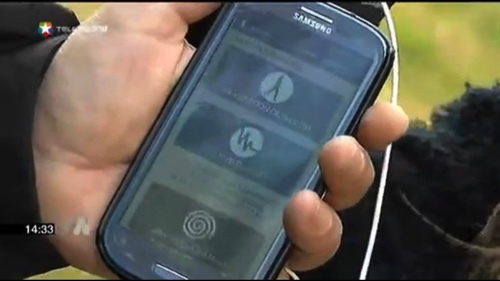 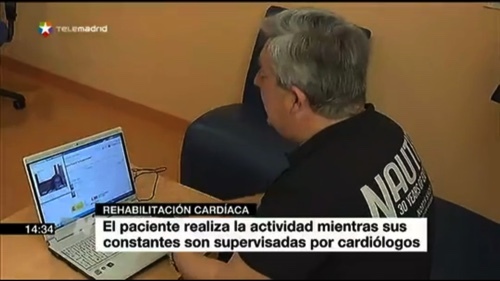 At I6NET, we are pleased to share with all our readers this amazing new service providing mobile health cardio monitoring to real patients and connecting them to doctors through video calls. 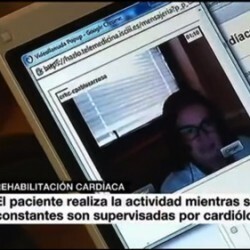 That’s an ahead of its time mHeath and telemedicine service for cardiovascular diseases developed and sponsored by ISCIII for Hospital Ramón y Cajal (Madrid, Spain).